Milk, White, Dark. Now discover Ruby. 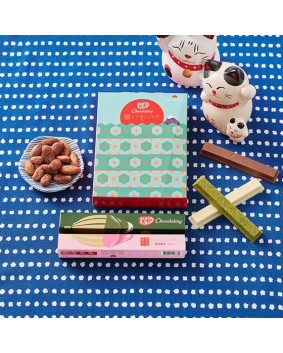 The 4th natural type of chocolate, with natural pink colour & luscious berry fruitiness. 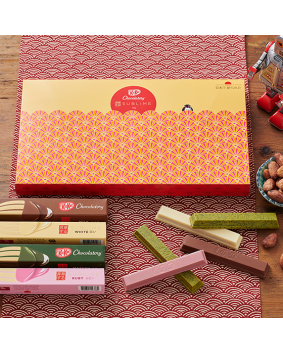 Carefully Created In Japan, discover an individually wrapped crisp wafer finger, covered in luscious Ruby chocolate.